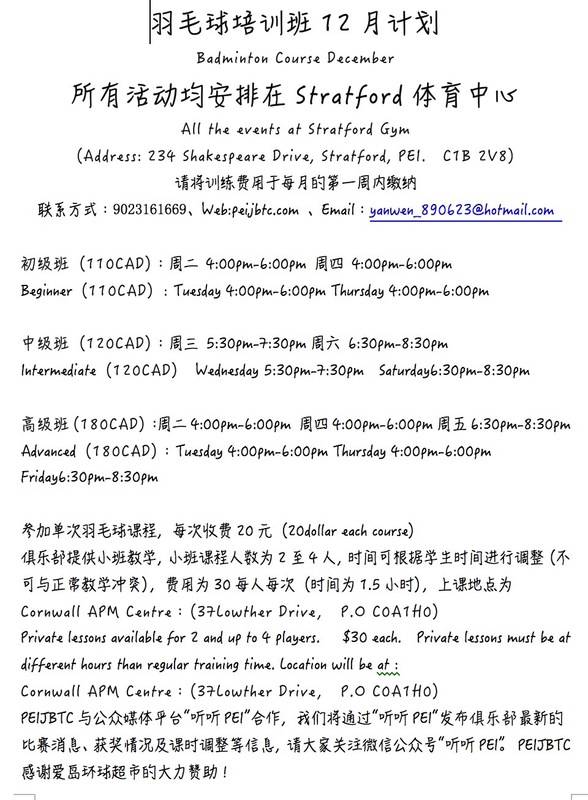 If you have any questions , please contact yanwen_890623@hotmail.com, thank you for your support. This entry was posted in Activity 俱乐部活动. Bookmark the permalink.